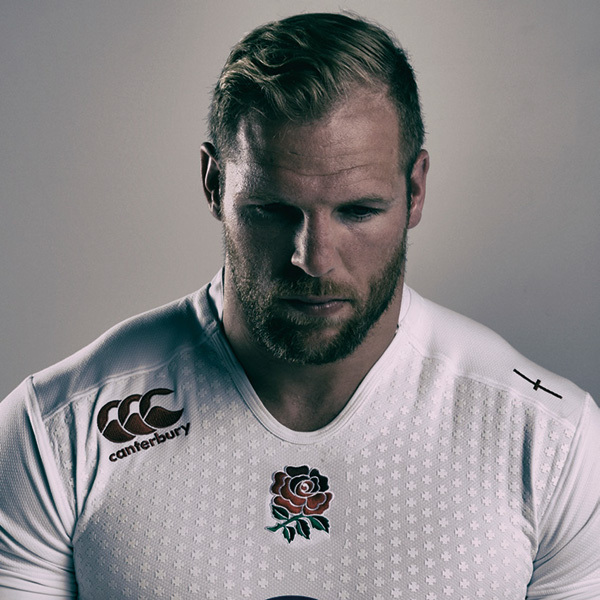 James Haskell is widely acknowledged as being one of Rugby’s more interesting, vocal and larger-than-life characters. With 77 England caps and 4 Lions caps to his name, James is, uniquely, the only England International to have ever played in all four of the top domestic leagues in World Rugby. He has played for Stade Francais in France, The Highlanders in New Zealand, Ricoh Black Rams in Japan and of course Wasps and Northampton in England. His tales of playing around the world have resulted in entertaining, insightful, inspiring and motivating after dinner speeches that give a fascinating insight into World Rugby with a very amusing recollection of his experiences with some of the truly great characters of the game. Want to book an entire table? Add 10 tickets to checkout.